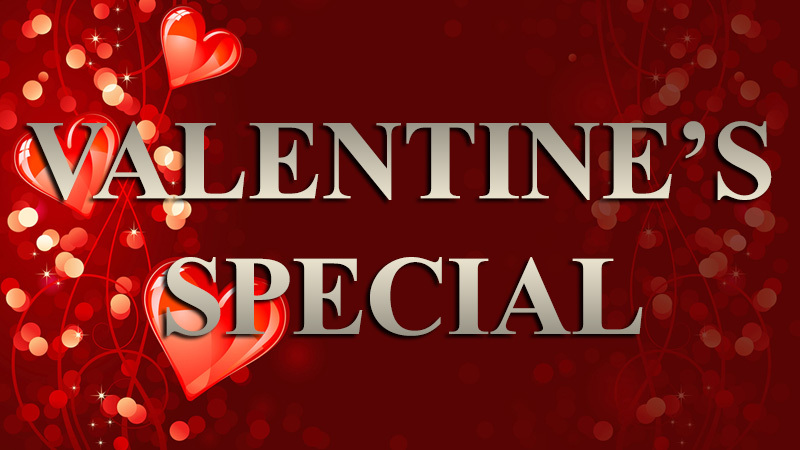 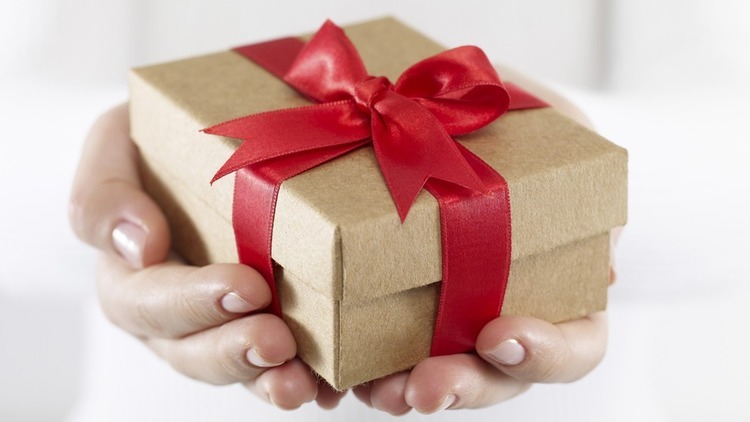 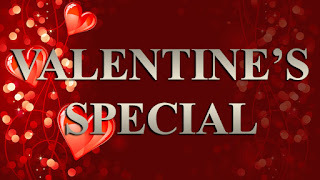 Valentines Special - Feb 14th -16th only! 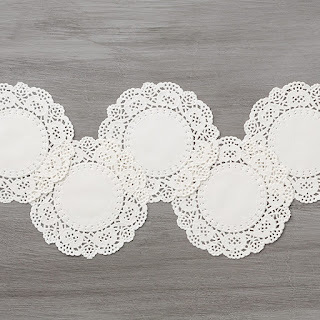 Order online by clicking on the shop with me link below using hostess code 3XFPWZSV and receive a FREE pack of White Doilies from me! 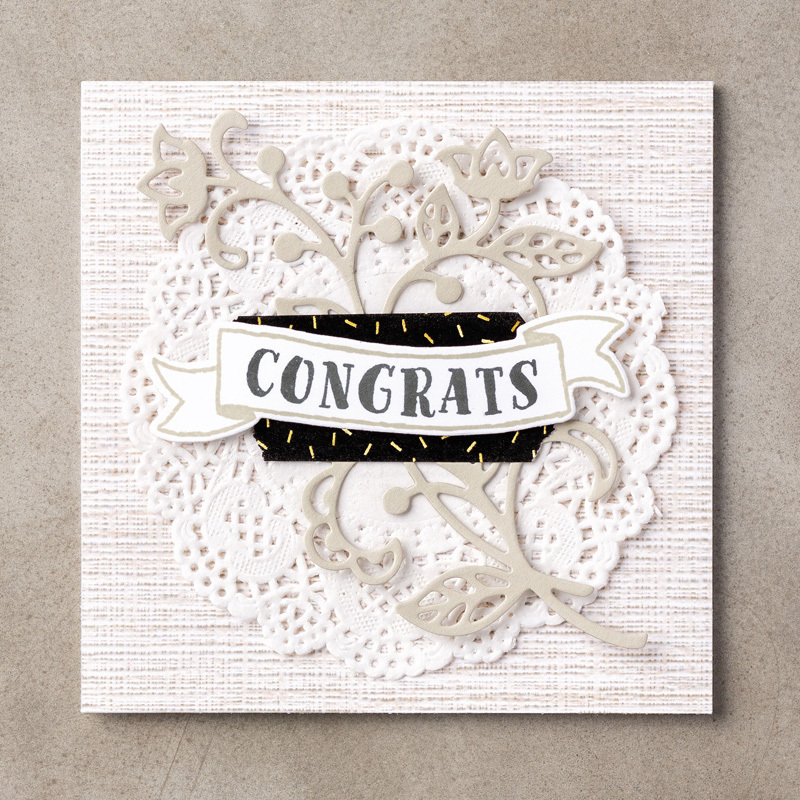 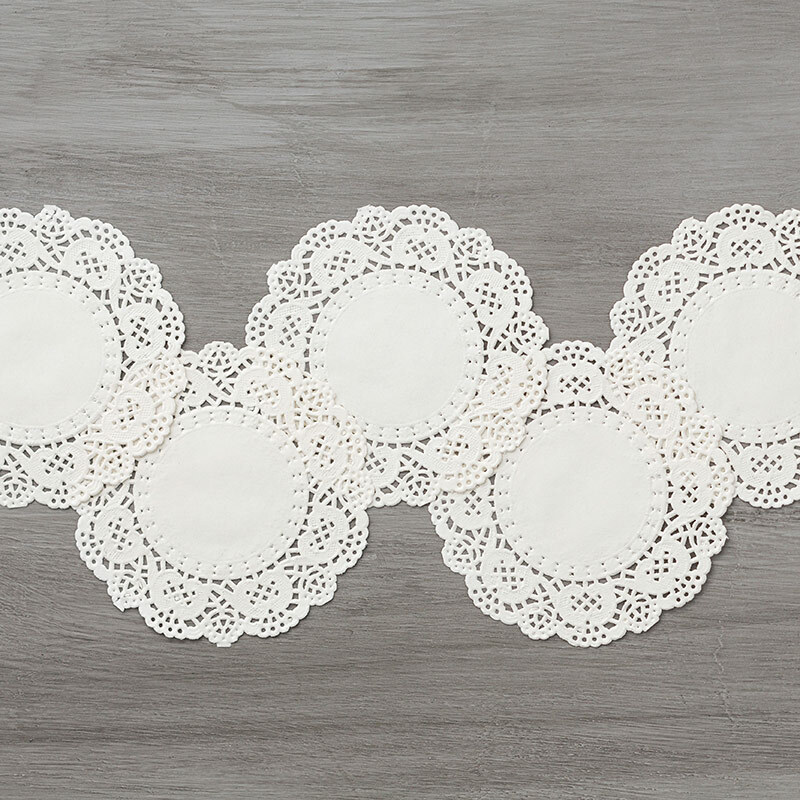 The White Doilies are perfect for adding a soft touch to any card!